Emile Cornelis is inspired by the ancient Egyptians, Greeks and Romans. Sculptures from that period have an almost magical aura for him. And striving for perfection, in combination with this influence, he creates the most timeless fantastic sculptures. The final form of his work is not only technical work, but above all an emotional process. He thinks that an image must be formed by the feeling and not from the logic or the mind. For this reason he does not have a preconceived plan when he starts an image. 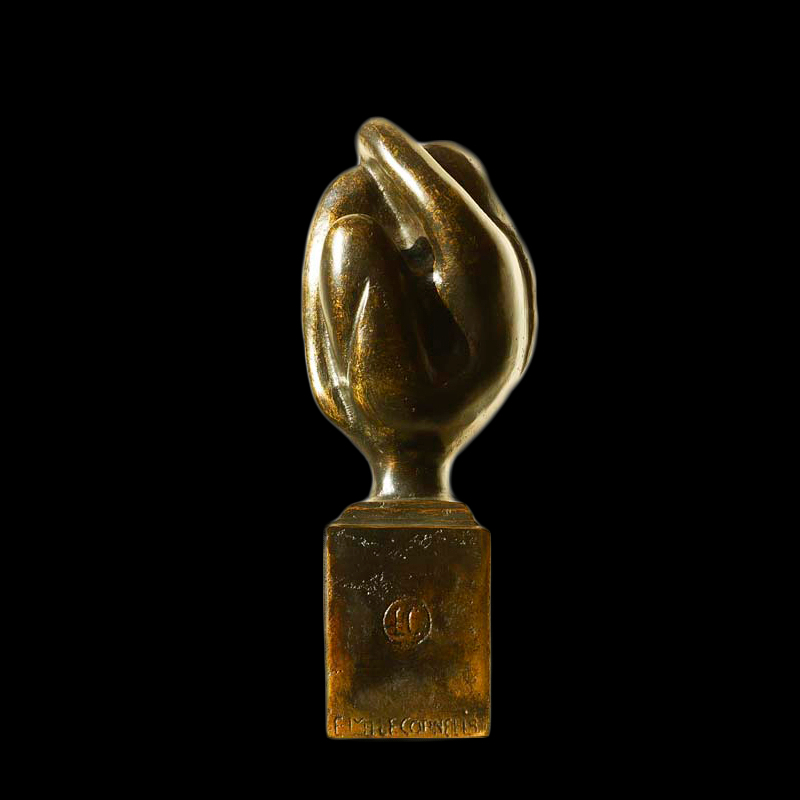 From these ideas Emile Cornelis expresses his emotions in the most diverse, timeless, but especially beautiful sculptures.